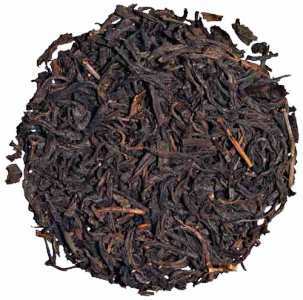 Black Tea is roll broken after withering; there is no steaming, as the enzymes need to remain active. Roll breaking cracks the surface of the leaf exposing the leaf’s enzymes to oxygen initiating oxidation. After FULL oxidation occurs, the leaf is then finished with forced hot air. 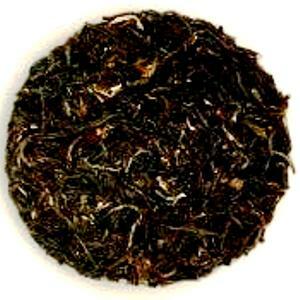 Assam Organically grown in North Eastern India. Robust, hearty and malty. 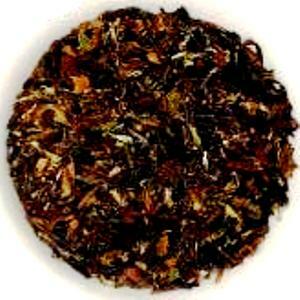 Organic Assam from the Banaspathy Estate are a traditional Irish breakfast tea. 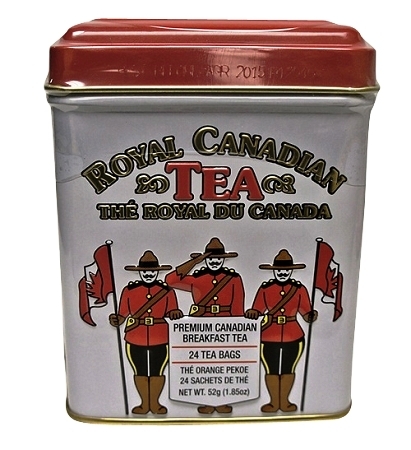 Ceylon Organically grown in the in the Uva Highlands of Sri Lanka. Beautiful long, thin leaves bought from small land holders, resulting in a stunning cup, delivering lingering flavour, distinct character. Organic Ceylon from the Greenfield Tea Estate make a Lovely afternoon tea. Darjeeling Organically grown high in the foothills of the Himalayas on the famous Bio-dynamic Makaibari estate, this tea has a nutty note, pronounced greenness, strong character, yet is delicate. 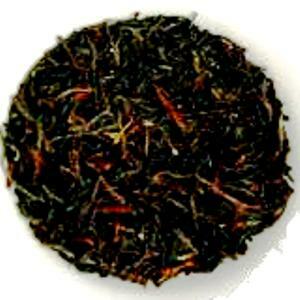 Lapsang Strong, robust, smoky tea produced by withering & drying over open fires of pine. Made from the larger souchong leaf.